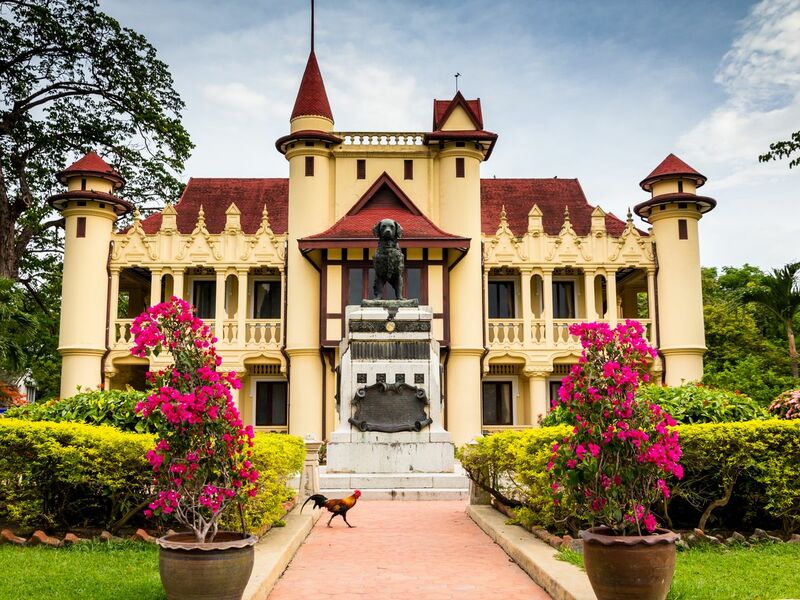 Escape the hustle & bustle city, learn more about Thailand history. We will be visiting Wat Phra Pathom Chedi (Largest Buddhist stupa of Thailand)& Sanam Chandra Palace. Let's enjoy the unforgetable trip with two friendly local guides. This trip was born after we decided to see how each culture blend into one another. Just setting your mind & soul free at a temple of the historical town, visiting the most recognized Royal Residence, and shopping at a local market. Breath in an easy breeze along the fascinating train route with the local way of life, from BKK to Nakhon Pathom. It's a very local experience you would never find it in BKK. The places we'll be taking you there are where many foreigners have not discovered.